?? 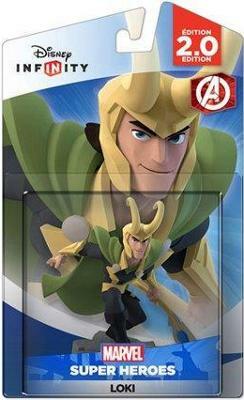 Disney Infinity MARVEL "LOKI" Wii u PS4 Xbox one ? ?